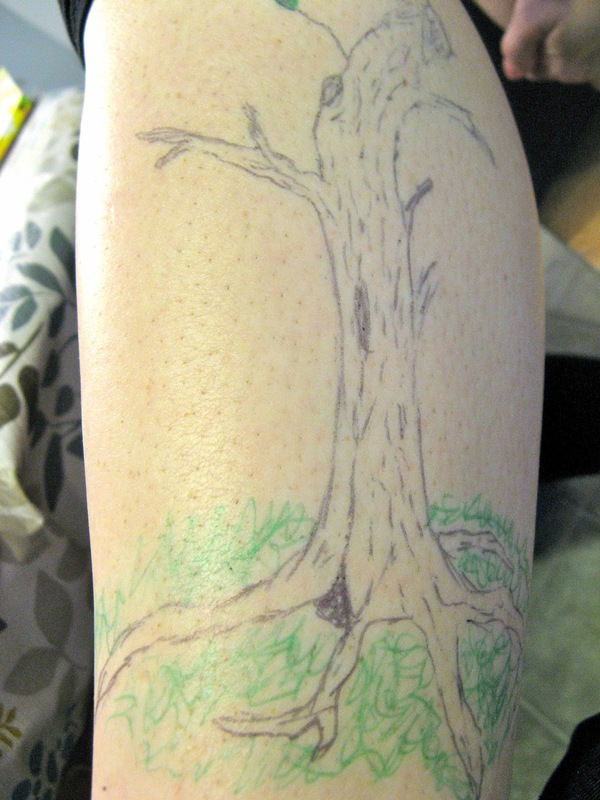 Last night Jordan gave me a leg and foot full of beautiful tattoos while we listened to classical music. Pretty great way to spend an evening I would say ;). carol gourley July 22, 2012 at 9:36 p.m.